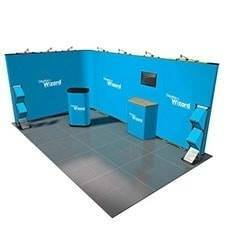 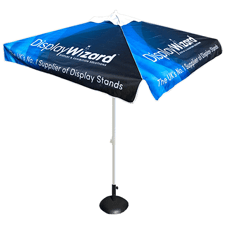 Make a big impression and attract more customers with our quality retail & point-of-sale (POS) stands. 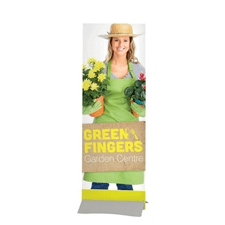 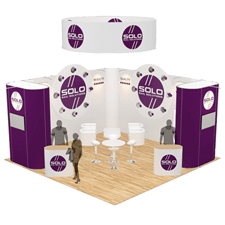 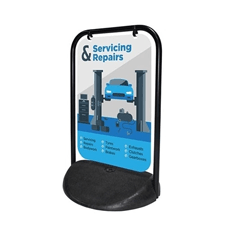 Whether it’s in a shop, restaurant or other promotional space, our eye-catching stands can help you appear more professional and project your brand’s message more clearly. 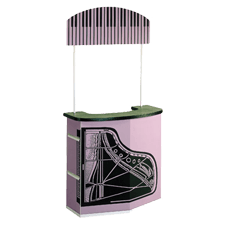 If you have any questions about our retail & point-of-sale (POS) displays, please contact us today! 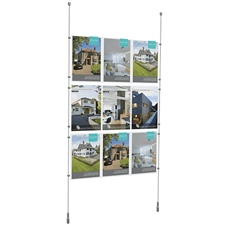 As leading experts in display solutions, we can help you promote your business in the most effective way by advertising your product or service at a variety of locations including point of sale (POS) and retail environments. 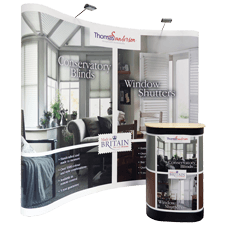 Retail and Point Of Sale display stands can help you to engage the customer once they are inside your establishment, a vital tool for any organisation looking to increase repeat visits. 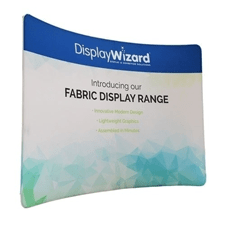 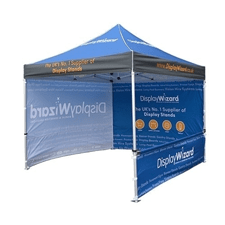 At Display Wizard we have a large range of retail stands and POS signs to suit all your needs, and we always make sure our products are printed (if required) on the best-quality materials using top-of-the-range HD printers. 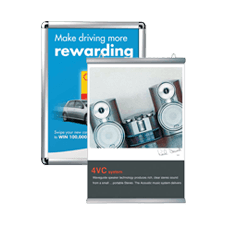 Poster Frames are a great way to display posters inside or outside your establishment. 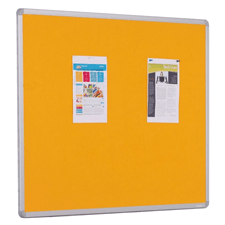 Notice Boards are suitable for indoor and outdoor applications, particularly well adapted for office and educational use. 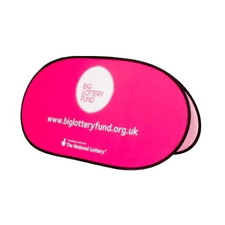 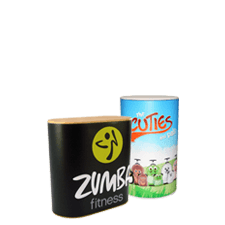 Promotional Counters are a great way to sample products at an event or in a retail environment. 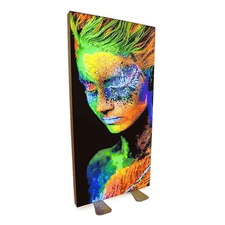 Display Light Boxes can help illuminate your posters and give you the edge on competition at an exhibition or inside your shop or retail space. 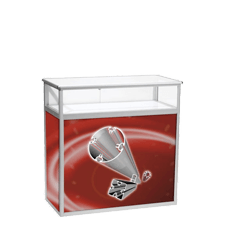 Portable Display Cases can help you display your products in a transparent and secure container. 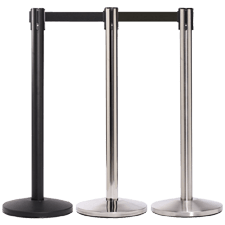 Queue Barriers can help you manage the queues you may have outside your shop, café or restaurant. 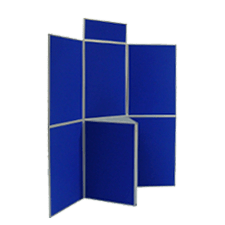 Rigid Panel Holders give you the ability to hold certain types of media inside your retail space. 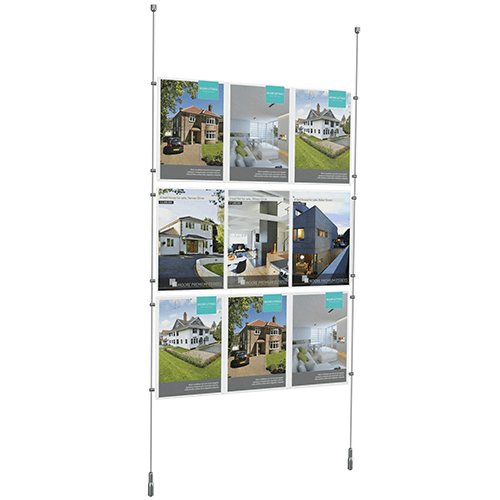 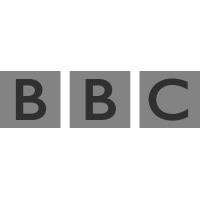 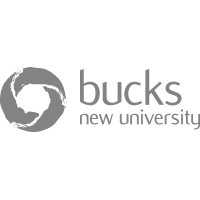 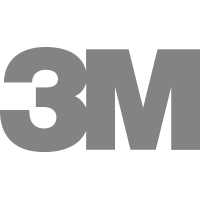 Cable Display Systems are great for displaying information in windows. 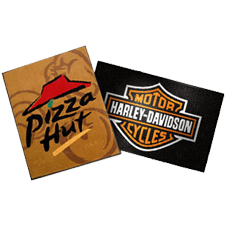 Logo Mats provide a great branded area for greeting visitors to your shop, restaurant or other establishment. 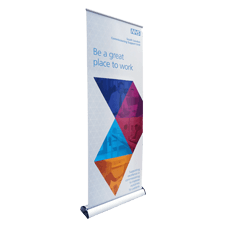 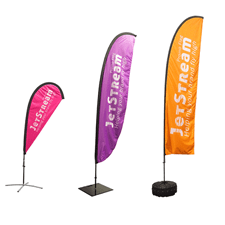 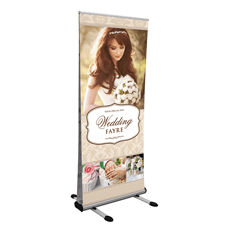 Alongside our Retail & POS Stands we have a number of exhibition stands, such as roller banners, specifically for use at one-off events. 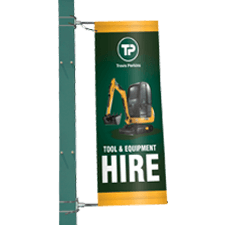 We also have a range of outdoor displays which can help provide extra exposure for your organisation outside your establishment. 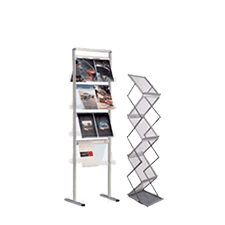 With so many types of stands to choose from, it can be a difficult decision but we can simplify the process for you by providing you with step-by-step advice. 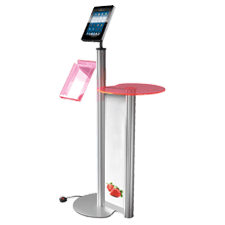 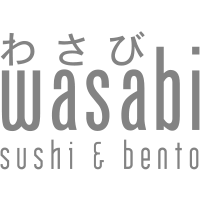 If you know what you want but aren't sure of its name, you can send us a picture and we will find what you are looking for. 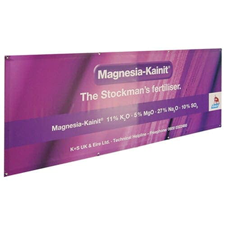 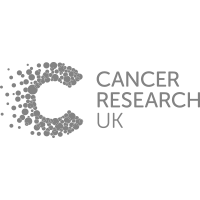 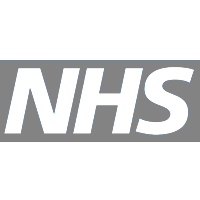 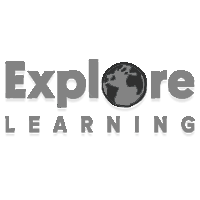 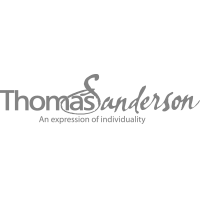 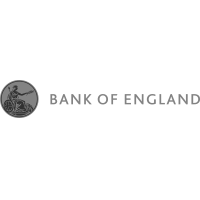 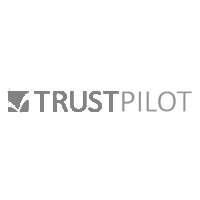 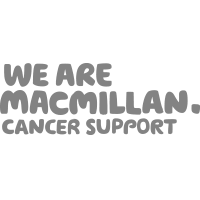 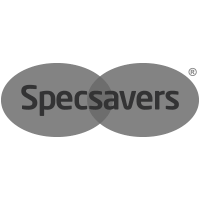 Contact our friendly team for more guidance on the products mentioned above and we will give you all the information you need to make an educated purchase.